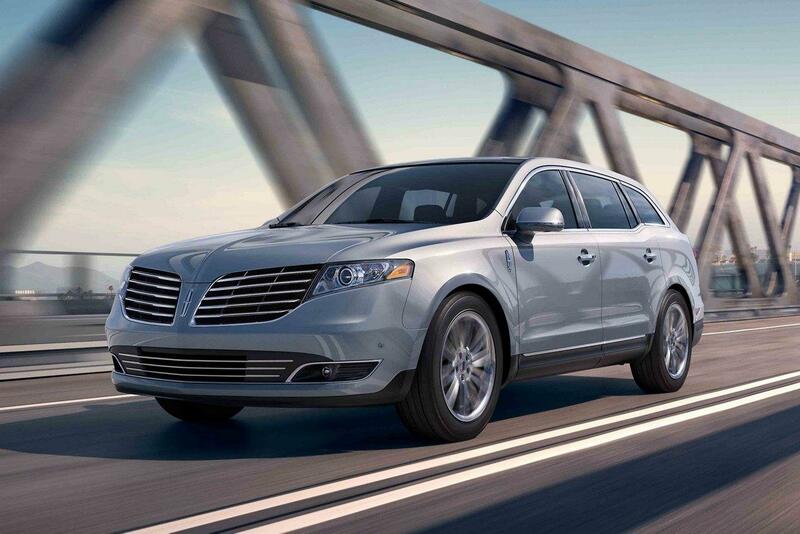 Lincoln’s newest sophisticated Lincoln MKT with Livery package is now available at South Bay Ford. The 2019 Lincoln MKT is a favorite choice to some of the less popular large SUVs and mom mobiles out there. Offering sophisticated capability and power, added comfort and technology features as well as safety enhancements the newest Lincoln MKT is now better than ever. This large luxury crossover wagon is offered in two trim levels – base and Reserve. Both models are powered by a twin-turbocharged 3.5-liter V-6 engine, which is paired with a six-speed automatic transmission that offers up to 365 HP and 350 lb.-ft. of torque. Each model also offers seating for up to seven passengers with optional second-row captain’s chairs. The base model also offers 19-inch alloy wheels, adaptive xenon headlights, a panoramic sunroof, keyless ignition and entry, remote engine start and a power liftgate. Stepping up to the Reserve model gets you 20-inch wheels, an automated parking system, adaptive cruise control, forward collision warning and lane keeping assist. Considering the amount of time drivers and passengers spend in a vehicle these days, it is becoming more and more important that each person enjoys the ride. With comfort features like second-row bucket seats, heated and cooled leather trim seats, throw in a second-row refrigerated console that can keep your kids juice boxes, sodas or even those milkshakes good and cold for several hours, as well as the one-touch power-folding third-row seat and you have one of the most luxurious new mom mobiles available. 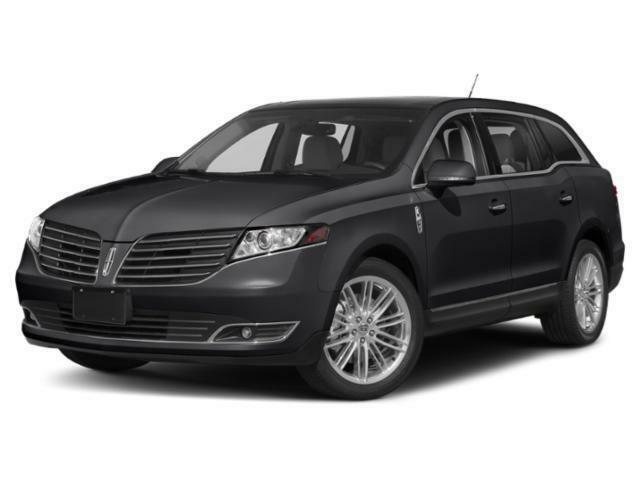 Like most Lincoln models the 2019 Lincoln MKT also includes a luxury technology package that embraces its luxurious Lincoln heritage. Along with SYNC 3 in-vehicle technology, which allows you to use your smart phone while keeping your eyes on the road and hands on the wheel thanks to enhanced voice recognition, the Lincoln MKT also includes an easy to use in dash interface that allows the driver or passenger the ability to navigate to your favorite restaurants, the nearest entertainment venues or even the most convenient gas stations at the touch of a finger. This vehicle can also be tracked with the simple download of the Lincoln Way smartphone app, which makes obtaining roadside assistance, finding an available parking space or even scheduling complimentary Lincoln Pickup and Delivery a breeze. What would a luxurious Lincoln be without the latest in safety enhancements? Luckily, the new MKT offers some of the best driver assist features that help you get into tight parking spaces, alerts you when you are drifting and even helps you avoid a potentially dangerous collision. The Safety Canopy System also deploys the side-curtain airbags for outside passenger head protection in the event of a rollover accident. The newest stylish new 2019 Lincoln MKT available now at South Bay Ford is available to transport all of your important passengers no matter where you roam.